The involvement of many major enterprises and increased spending power among consumers are evidence of the potential e-commerce holds in Vietnam if the challenges can be overcome. Their startup has been growing rapidly and was one of the first Vietnamese startups to be accepted to the JFDI – the most prestigious startup accelerator program in Asia. A majority of JFDI companies raise $500,000 upon completion. Vietnam’s Business-to-Customer (B2C) e-commerce turnover hit $2.97 billion in 2014, an increase of 35 per cent compared with 2013 and accounting for 2.12 per cent of the country’s total retail sales, according to a recent report from the Vietnam E-commerce and Information Technology Agency (VECITA) under the Ministry of Industry and Trade (MoIT). In 2014 each customer shopping online spent $145 on average. The best-selling products were electronics and tech gadgets (60 per cent), fashion and cosmetics (60 per cent), home appliances (34 per cent) and books and stationery (31 per cent). Among e-commerce providers, lazada.vn ranked first in terms of revenue, followed by sendo.vn, zalora.vn, tiki.vn, and ebay.vn. The country’s e-commerce sector is become more dynamic and vibrant, with the entrance of many major players and increasing spending power among consumers. 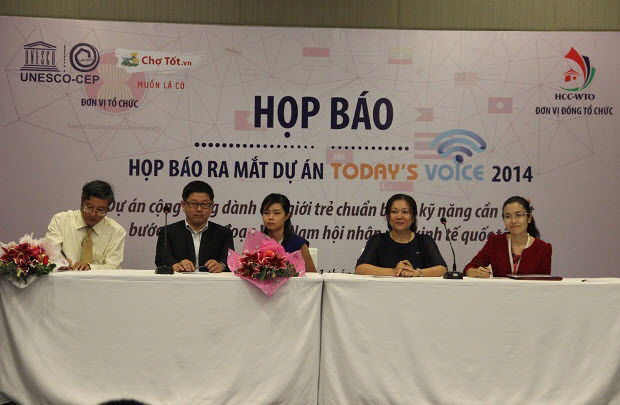 “Investment and resources from various major players will help speed up the progress of educating the market and changing the habits of consumers about online transactions,” said Mr. Bryan Teo, General Director of Chotot.vn under the 701Search Group. Zalora, another well-supported e-commerce service owned by Rocket Internet focusing on fashion for men and women, has secured $112 million in funding. The fresh capital comes from the privately-held investor group Access Industries, with funds managed by the US-based asset management company Scopia. Meanwhile, local enterprises are also enthusiastically joining in the race. FPT has conducted many projects on e-commerce but failed, yet it remains determined to pursue the sector, according to Mr. Nguyen Phuong Hoang, Senior Vice President of the Sen Do Technology JSC under the FPT Corporation. 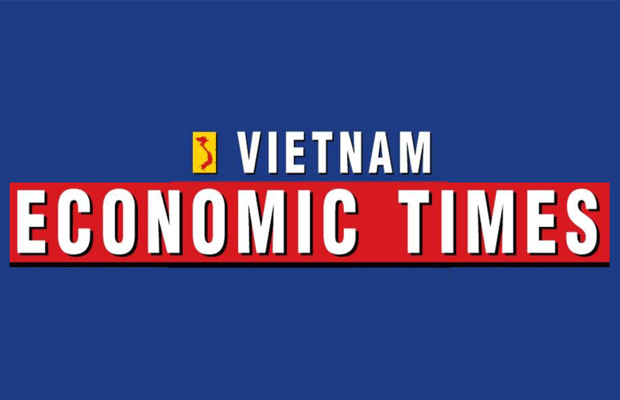 “E-commerce is a clear trend in modern society and we see great potential for the development of Vietnam’s e-commerce sector,” Mr. Phuong told VET. The corporation has invested heavily in the field, including merger and acquisition (M&A) activities. In September last year Sen Do announced it would cooperate with three leading Japanese internet companies – SBI Holdings, Econtext ASIA and BEENOS – with the three holding 33 per cent of shares in Sen Do. After becoming strategic partners, they will help the company reach their own customer networks and partners worldwide. At the same time, they will also support Sen Do in enhancing its management capacity via sales network training policies, developing human resources, and expanding the categories of goods available. The deal took place just two months after Sen Do completed its acquisition of 123mua.vn, developed by VNG – Vietnam’s leading internet content provider and one of the first shopping sites to prosper in Vietnam’s decade-long e-commerce boom. Sen Do provides around 2 million products from over 70,000 stores on 123mua.vn and sendo.vn. Vingroup, one of Vietnam’s largest real estate companies, first announced its entry into the e-commerce space in February last year, with the establishment of VinEcom. VinEcom apparently received $50 million to create Vietnam’s largest, most professional, and most reliable online marketplace, to challenge online marketplaces backed by dozens of homegrown retailers. 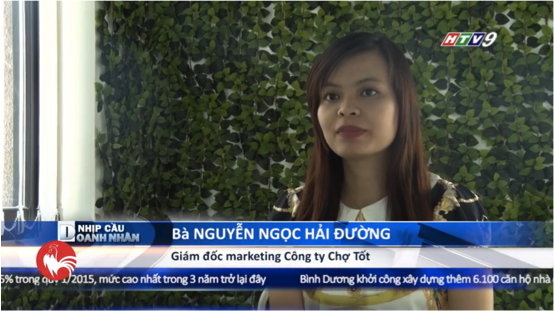 Since human resources in e-commerce remain limited in Vietnam, the newcomer was active in its recruitment efforts, going beyond the retail and e-commerce market to engage former startup founders and experienced logistics veterans. Online shopping in Vietnam grew especially quickly in the closing months of 2014, with growth in the number of Vietnamese online shoppers being the second highest in the Asia-Pacific region, according to the MasterCard Survey on Online Shopping 2014, which is commissioned annually and was conducted online from October to December last year in 14 Asia-Pacific countries and eleven Middle Eastern and African countries, with a minimum of 500 respondents per country. From October to December the number of Vietnamese online shoppers rose between 68.4 per cent and 80.2 per cent. With an increase of 11.8 percentage points, this was the second highest growth in the region, after Malaysia, with 14.4 percentage points (from 70 per cent to 84.4 per cent). Compared to previous years, more respondents made purchases through their mobile phones, rising from 34.9 per cent in 2013 to 45.2 per cent in 2014, the survey found. Mr. Arn Vogels, Country Manager and Chief Representative of MasterCard in Indochina, said in a review of the survey that online shopping in Vietnam continues to experience significant growth and is expected to dethrone in-store shopping in the very near future. “The efforts to make online shopping become easier and resolve customer concerns by improving transaction security, adopting exchange/return policies, and offering free or minimal delivery charges are cited as reasons for the continued explosion in online shopping in Vietnam,” he said. Though the potential remains and the numbers are growing, a major challenge to the development of e-commerce in Vietnam is the lack of modern payment systems. Credit card penetration is still low in the country, and cash remains the preferred choice when settling payments, with B2C e-commerce being dominated by cash on delivery. 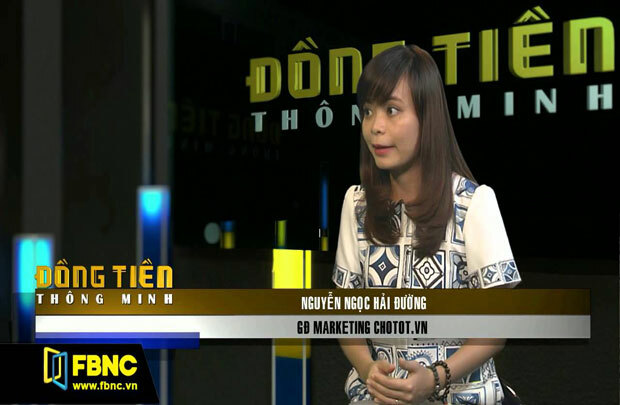 According to Mr. David Chait, Associate Director of Nielsen Vietnam’s Consumer Insights Client Service (Telecom & Technology Team Leader), the biggest challenges for Vietnamese shoppers are privacy and security concerns. Many Vietnamese consumers are wary of handing over their credit card information online. “For the full optimization of the benefits of online retailers, credit card companies will need to work harder to incentivize credit card use among consumers by providing incentive reward schemes,” he said. Another key challenge is optimizing web navigation by providing easy to navigate designs that are simple, and also to offer cross-platform sites that are customized for apps/mobiles, in order to leverage on sales across all devices. Vietnam’s market is yet to identify who will become the country’s Alibaba, Taobao or Amazon, so all players still harbor ambition and determination. “The competition in the time to come will become fiercer but more exciting than ever,” said Mr. Hoang. “If expectations and investment in the market are too great it will create risks for enterprises.” In 2015 Sen Do will focus on developing their technology to attract more potential customers. 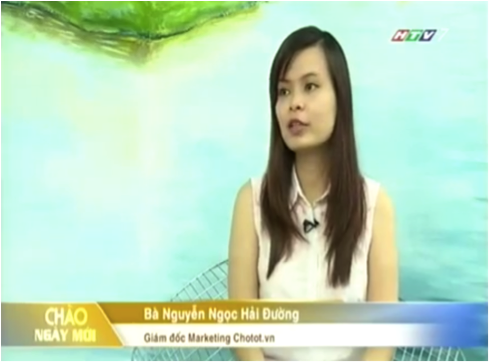 The cases of Nhom Mua, VNG, and Project Lana contain a meaningful message: focus on your key business. If enterprises are too ambitious, grow too fast, and spend too much, they may find themselves at the precipice. Nhom Mua grew too fast, which led not only to managerial problems but also to a rate of spending that was inherently unsustainable. VNG poured millions of dollars into Zalo and 123.vn but has now chosen the mobile route. Project Lana, meanwhile, has refocused on two sites rather than its ambitious four sites. 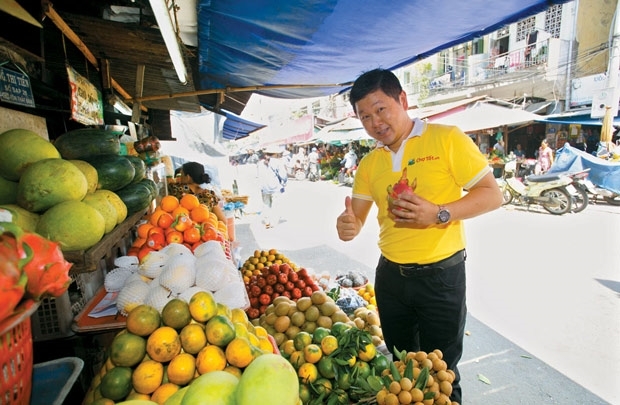 One of the largest growth areas and change in mindset in Vietnam is the continued growth of the “marketplace”, meaning that consumers are becoming more accepting of purchasing second-hand goods, which is a major shift in thinking by Vietnamese consumers and influenced greatly by the democratization of household goods, where consumers become more price conscious. “The likes of enbac.com, vatgia.com, ebay and now lazada (which are all marketplaces) are good examples of this,” said Mr. Chait. Nielsen forecasts 0.71 per cent growth in the e-commerce market in Vietnam this year, ahead of Malaysia and Indonesia. Growth will mainly come from clothing and footwear (62 per cent), consumer electronics such as mobile devices (35 per cent), and household appliances (32 per cent).